Future Prospects has launched FP Training Services to provide both onsite training and access to open courses around the UK. FP Training Services provides training courses delivered for you onsite at your offices or at our one of our open courses around the UK including at our training suite at Balderton Hall, Newark. All courses are fully inclusive of the equipment and materials required for the day and we can cater for up to 8 delegates per course. We provide realistic solutions for your business and our trainers have experience working in many different industry sectors and companies including United Utilities, Bombardier, Mizuno and John Lewis. All courses can be provided nationwide and training can be tailored to your requirements to make the most of each course for you and your company. Please see a list of the available courses below and click on the course for more information. The course introduces you to the essential concepts required to produce basic business documents. This course is intended for individuals who want to gain an operational knowledge of working on Word. It is expected that you will have a certain basic knowledge of using a computer but no prior experience with Microsoft Word. 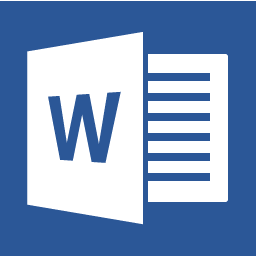 Our Microsoft Word Intermediate course builds on your prior knowledge and enables you to create more complex business documents using the programs customised elements. It is expected that you will have had a working experience and/or training within Microsoft Word prior to this course. Our Microsoft Word Advanced course introduces the more intermediate user to customisation and efficiency tools to enable your business to grow, develop and become more streamlined. Previous training and a working knowledge of Word are needed before embarking on this course. 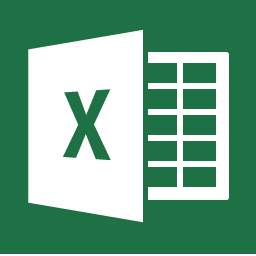 Our Microsoft Excel Basic training course introduces you to the central workings of Excel enabling you to produce spreadsheets that can benefit your business. It is expected that you will have a basic knowledge of using computers but no prior experience with Microsoft Excel. Our Microsoft Excel Intermediate training course builds on your prior knowledge of Excel and incorporates this into producing more complex spreadsheets to enhance business capabilities. It is expected that you will have had a working experience and/or training within Microsoft Excel prior to this course. Our Microsoft Excel Advanced training course introduces techniques employed by experienced users to enhance your use of Excel and build feature rich spreadsheets. This will not only benefit your business but will develop your own key skills. Previous training and a working knowledge of Excel are needed before embarking on this course. Our Microsoft PowerPoint Basic course offers the student an opportunity to learn the fundamental groundings of producing a business presentation using slides and graphics. It is expected that you have a certain basic knowledge of using a computer but no prior experience with Microsoft PowerPoint. 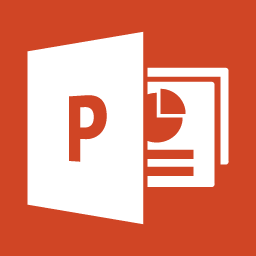 Our Microsoft PowerPoint Advanced course encourages the more confident PowerPoint user to explore new techniques in producing business presentations including sound, animation and video. Previous training and a working knowledge of Excel are needed before embarking on this course. Our Microsoft Access Basic course gives you a grounding in access and will enable you to build simple database systems that can benefit your business. It is expected that you will have a certain basic knowledge of using a computers but no prior experience with Microsoft Access. 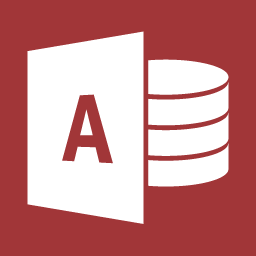 Our Microsoft Access Intermediate course builds on your prior knowledge and enables you to create a more flexible and robust database system making it much easier for the user to operate. It is expected that you will have experience or training within Microsoft Access. Our Microsoft Access Advanced course introduces techniques employed by professional application developers providing you with the skills to build feature rich database systems. It is expected that you will have experience or training within Microsoft Access. 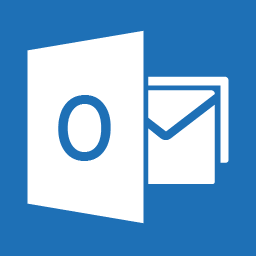 Our Microsoft Outlook Advanced course offers the user an opportunity to enhance their use of Outlook by organising, filtering and customising their use of the program to enable them to streamline their daily work. Previous training and a working knowledge of Outlook are needed before embarking on this course. This course is aimed at the Microsoft Project basic to intermediate user, providing you with all you need to know to get started and a little more. 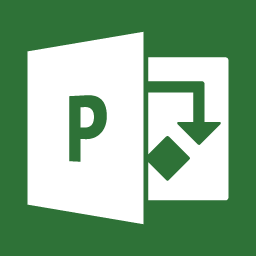 We provide Microsoft Project training courses for you onsite at your office. Our in company training courses are fully inclusive of all the equipment and materials required for up to 8 delegates per day.